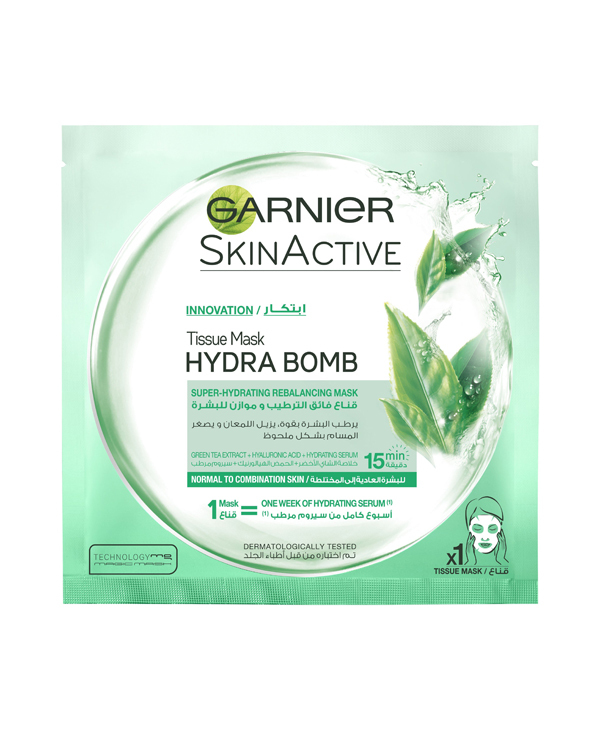 Following the Hydra Bomb Tissue Masks, Garnier has now released the Moisture Bomb Eye Tissue masks, packaged in single-serve sachets, flat and only a few millimeters wide, perfect to store or to travel with. 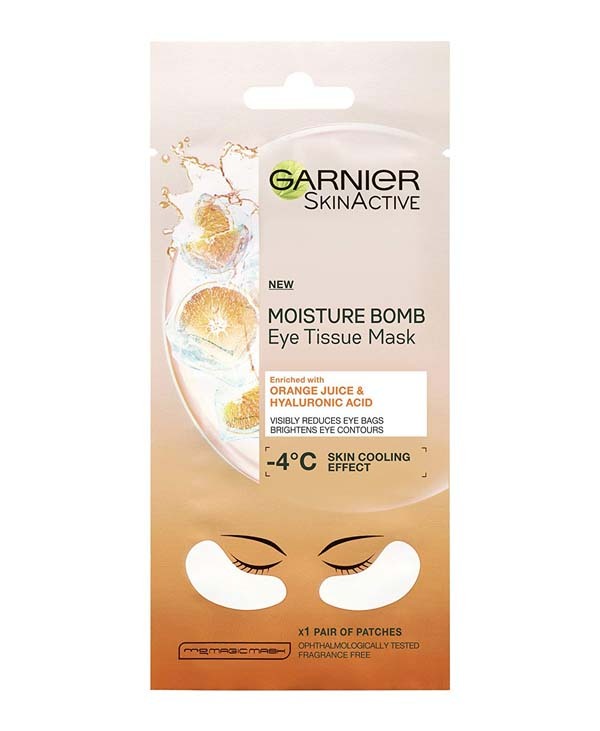 Once you rip the outside package of the Moisture Bomb Eye Tissue Mask with Orange Juice and Hyaluronic Acid open, you will find the paper white eye patches mask, along with a blue protective film – the back of the mask that stops it from sticking together. 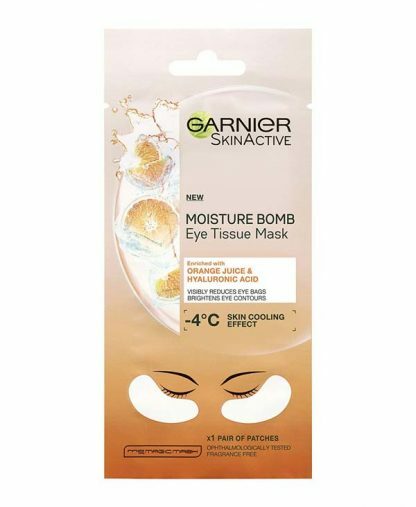 Garnier uses the same kind of packaging in both eye masks of the Moisture Bomb collection, but the color and the ingredients differ from one to the other. 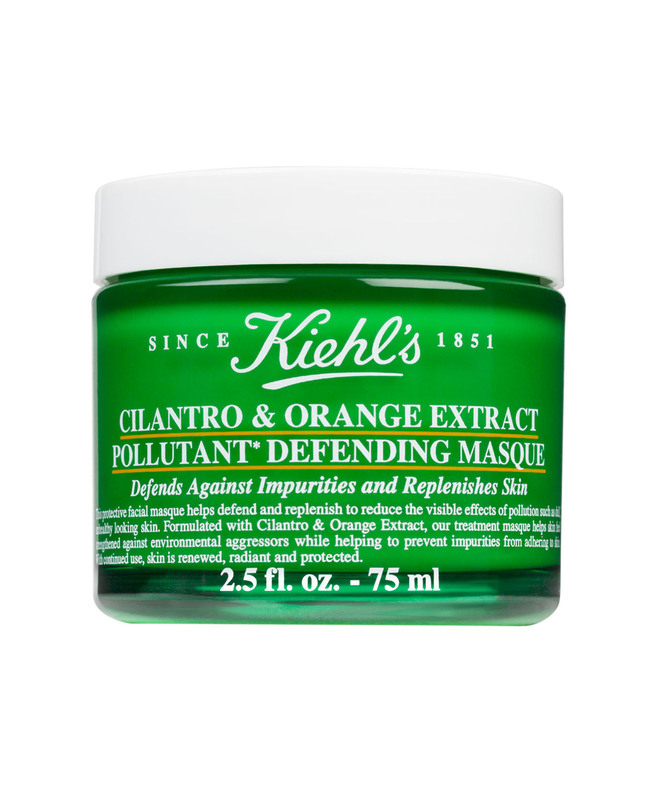 This mask, as indicated by its name, smells like fresh oranges and fruit. The smell is really lovely, not too strong. You are going to love smelling it on your face! Appropriate for all skin type, this eye mask is made for tired and dull eye contours. 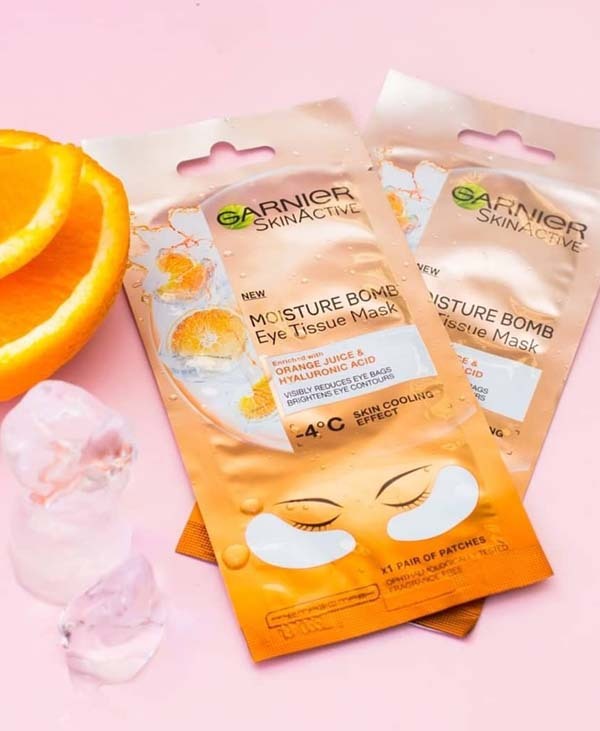 There are two different eye masks in the Moisture Bomb Collection: the Coconut Water Hydrating Eye Tissue Mask and the Orange Juice and Hyaluronic Acid Eye Tissue Mask. 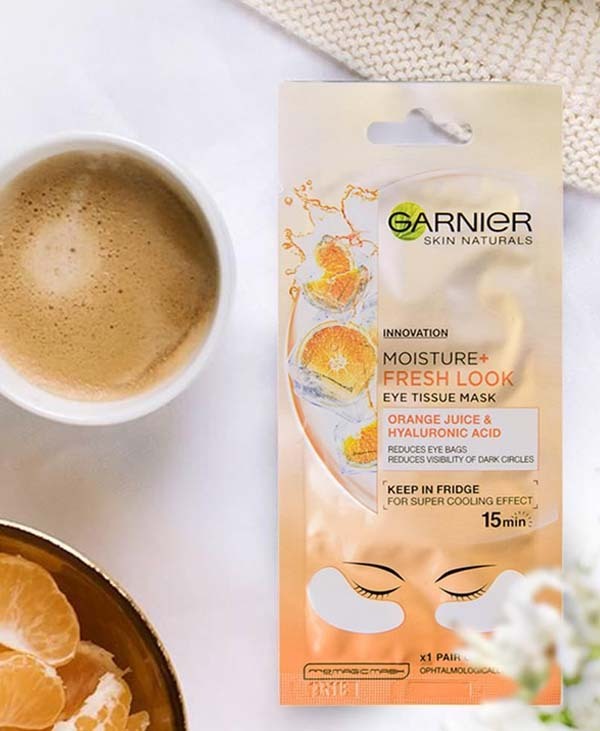 We tried the Garnier Moisture Bomb Eye Tissue Mask with Orange Juice and Hyaluronic Acid. This eye mask is pretty easy to use. For a more cooling effect, keep it in the fridge before use. 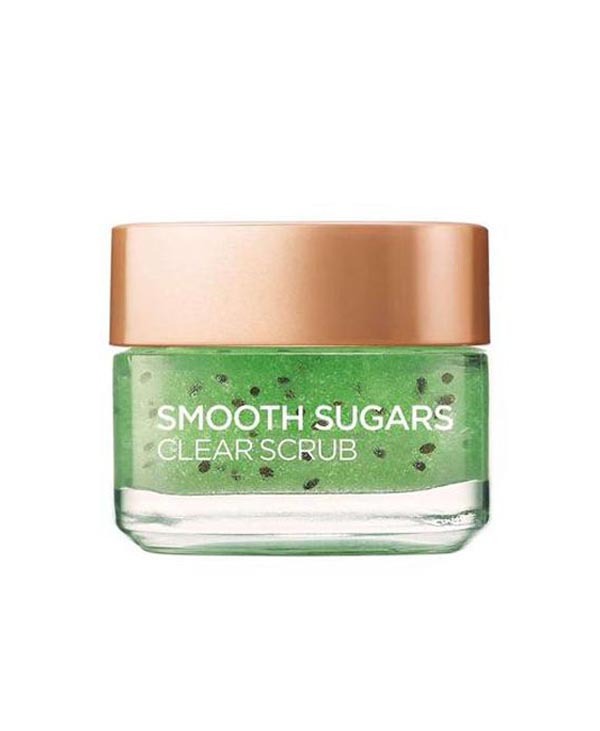 The brand recommends to take it out and separate the patches from the protective film then gently apply the patches under your eyes, on clean skin. 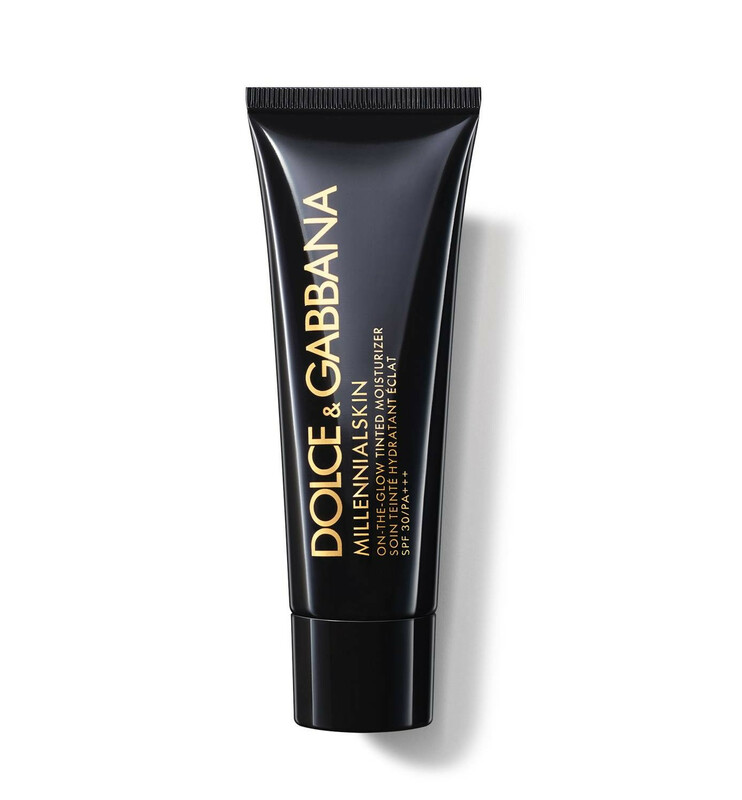 Smooth each patch gently to ensure contact with the skin, adjusting the them to the targeted under eyes. Leave for 15 minutes and then remove the mask. 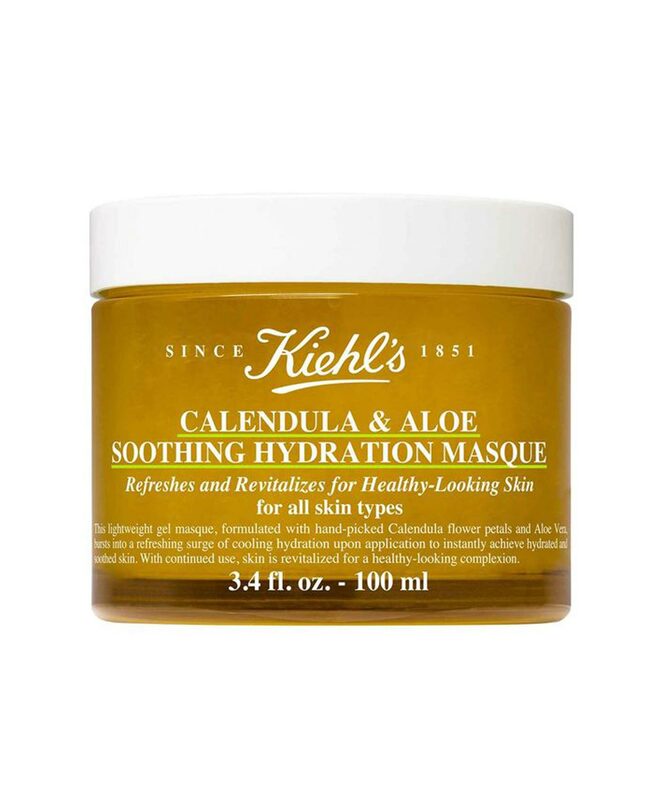 Gently massage the excess formula into the skin as it is highly hydrating. This eye mask really lives up to the expectation! 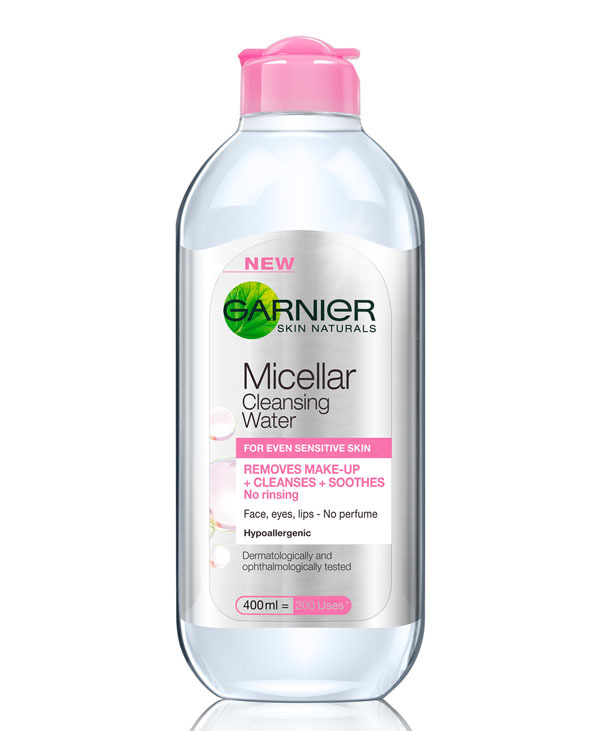 It will intensely hydrate, revitalise and reduce the appearances of any eye bags. 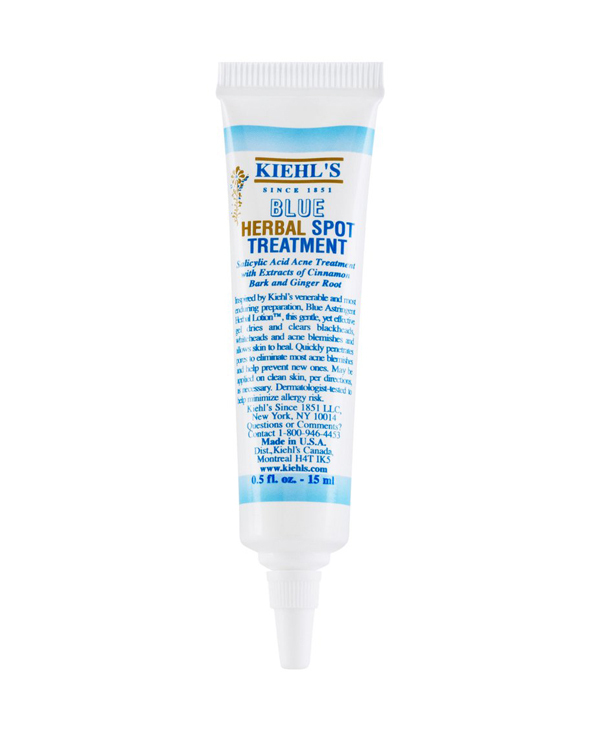 It helps decrease black circles and revivifies the under eye, to make it feel tighter. The brand claims the skin temperature will be reduced by up to 4°c after use of one of their masks, which is absolutely true. The patches easily fit under your eyes and are really easy to apply as they stick well to the skin. 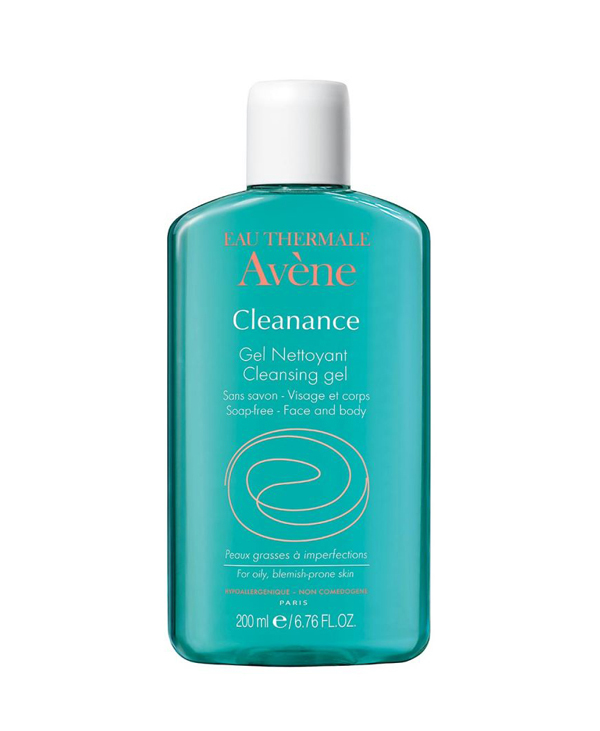 They are also quite simple to remove and the excess cream is quickly absorbed by your skin. 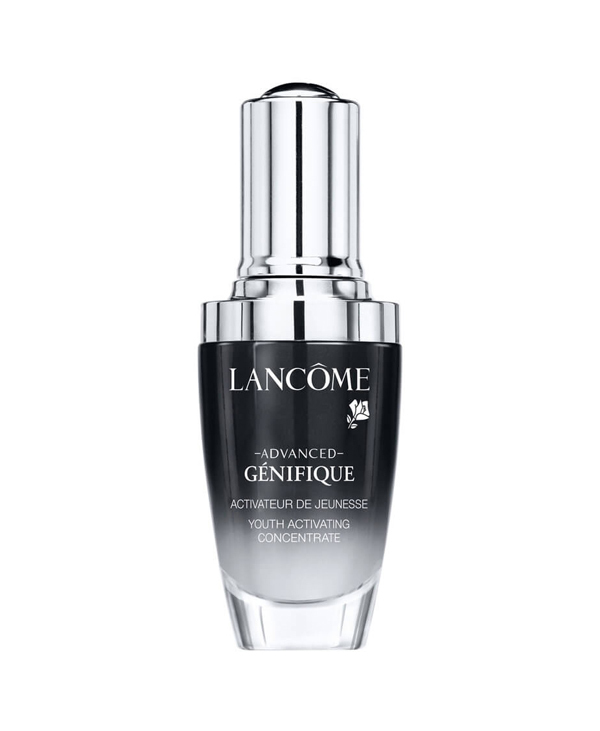 Thanks to the cooling effect and Hyaluronic Acid, you will notice an effect right away. 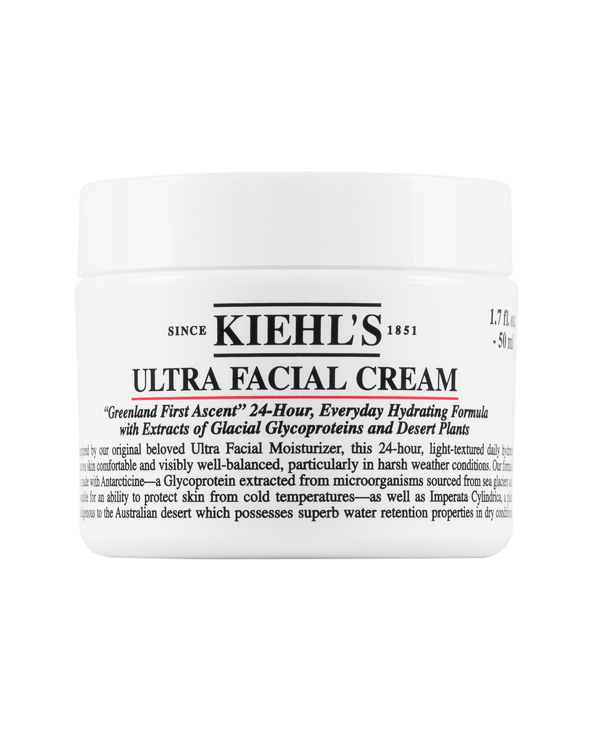 The skin under your eyes will definitely feel improved, plump, hydrated and bright. The Hydra Bomb Eye Tissue Mask is priced at $2.5 per unit, each good for a single use. 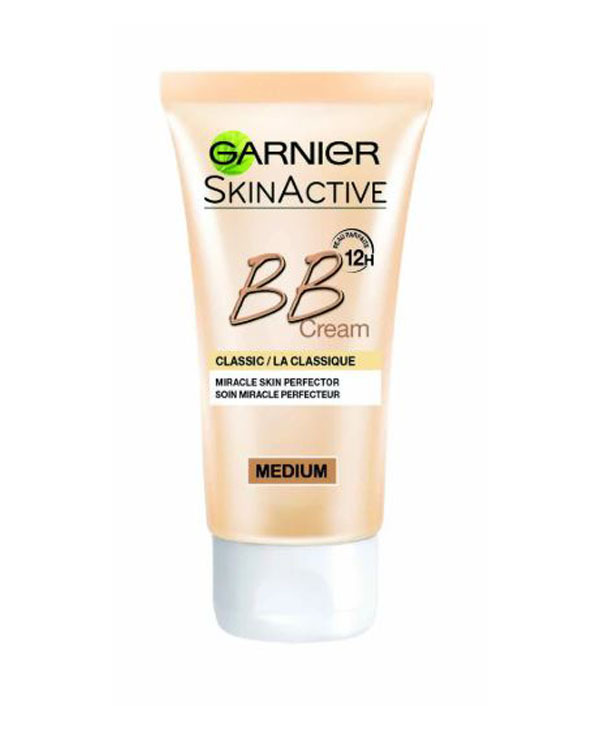 It is more competitive than similar range products such as the Beesline Eye Contour Whitening mask priced at 3.3$. Some higher range similar products are a lot more expensive, including the Patchology FlashPatch Rejuvenating Eye Gels for Puffiness, Tired Eyes, priced at 21$. 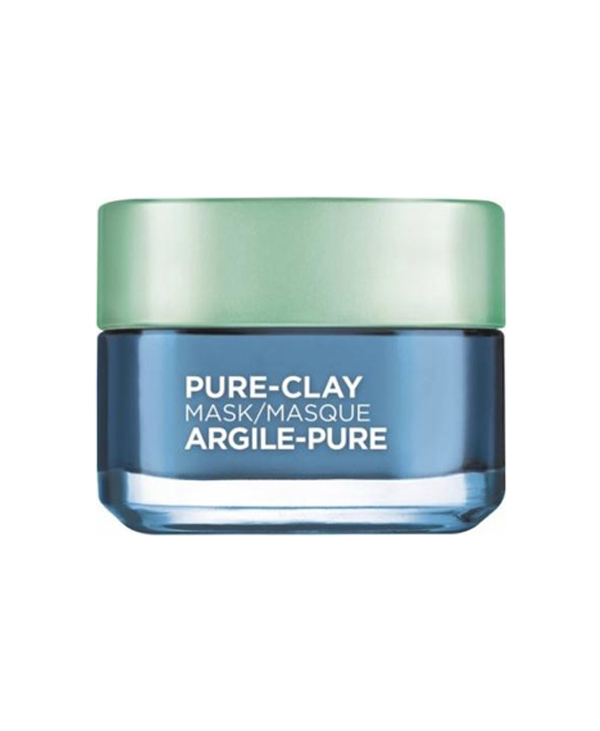 I have severe dark circles under my eye, this mask didn’t actually remove my dark circles apparently they need a miracle to be gone. 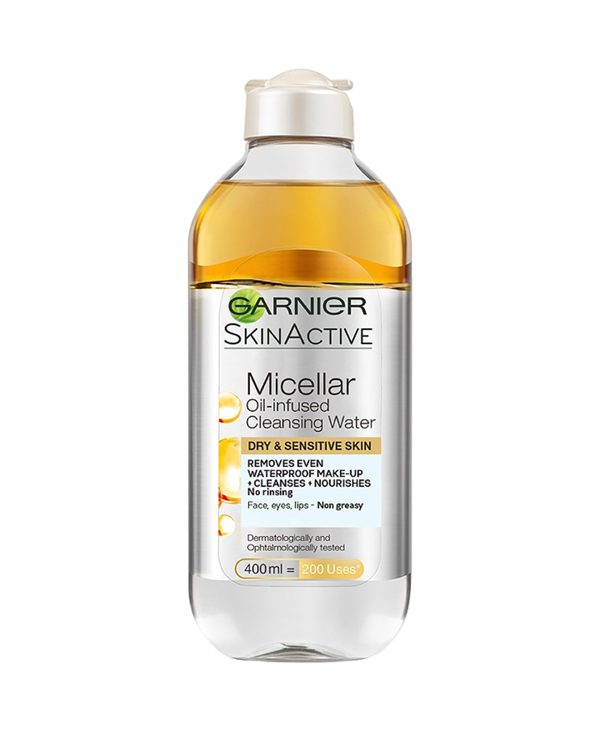 However, it really hydrated and nourished the whole area and it did lessen my dark circles a bit. My under eye area stayed hydrated and nourished for a long time and I think I’m gonna use it more than one time so that I’ll get better result and hopefully this miracle will occur and my dark circles will disappear. 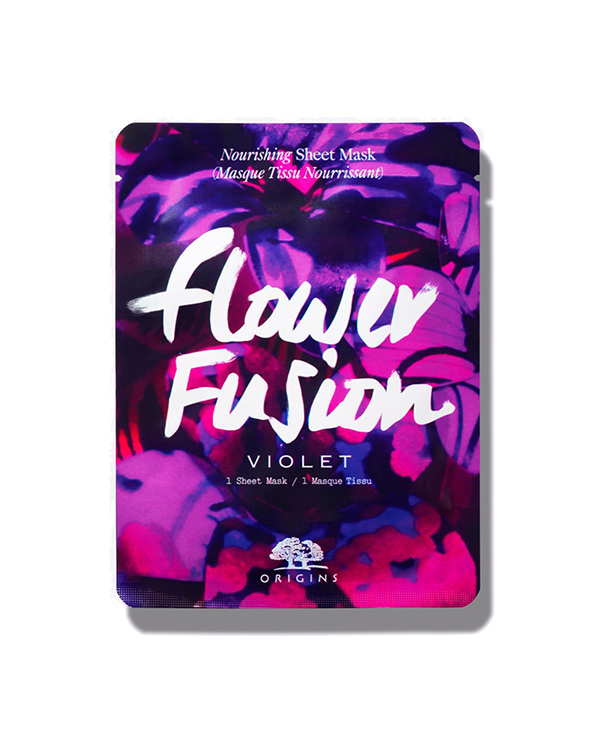 i tried it last sunday & i think its the best eye mask for me now !